Did you ever walk into a glass door? The challenge is to make the product “invisible”, i.e. homogenous without any irregularities. Transparency is more than just the ability to transmit light. The perceived quality of a transparent product is dependent on how “good” we can see the objects behind it. It can appear crystal clear, hazy or unsharp. The human eye can perceive fine variations in sharpness as well as loss of contrast. Depending on the application, a high Tt (eyewear) or low Tt (shopping bags) is needed. 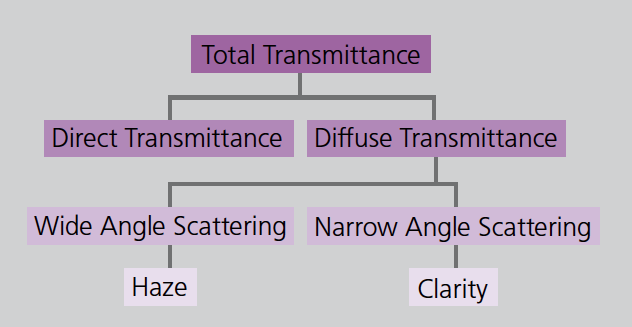 The totally transmitted light consists of the directly transmitted and the diffused components. The appearance of products viewed through the transparent product will be influenced by the scattering behavior of the diffused light. Luxury packaging or household dishes are often described as “Crystal Clear” with an appearance like glass. In technical terms, they should have a high Tt with no or very small amount of scattered light. Diminished optical properties can be caused by scattering at surface structures or by internal scattering at particles like e.g. voids, crystallites or poorly dispersed particles. 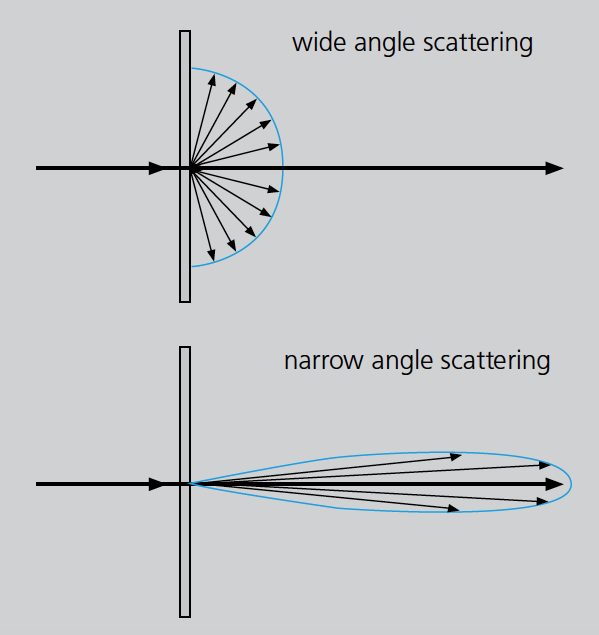 Scattering in a wide angle range (deviation from incident beam greater than 2.5°) will reduce the contrast of objects viewed through the transparent material. The transparent product will appear hazy. 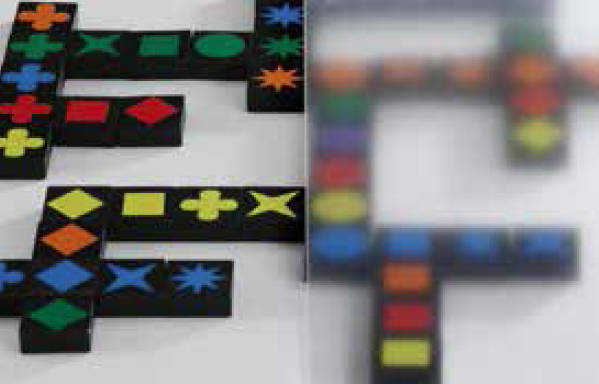 If the diffused component is scattered in a narrow angle range (deviation from incident beam less than 2.5°), fine details are blurred and the sharpness of the image is reduced. Unlike haze, clarity is distance dependent; the greater the distance between the specimen and the observed object behind, the worse the clarity effect. If the object is in direct contact with the specimen, the so called “contact clarity” is good. 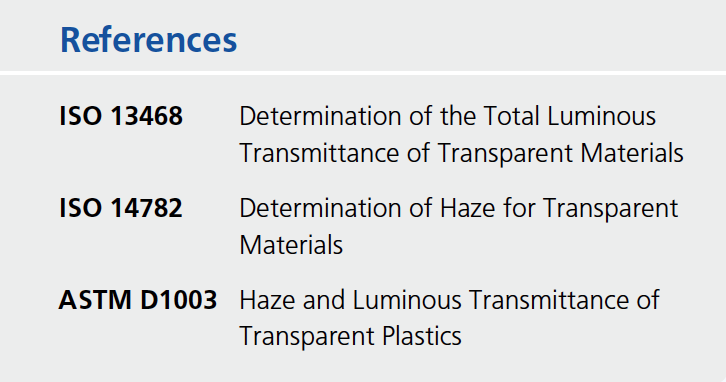 The sketch on the right shows the measurement principle of the haze-gard i in compliance with international standards. A light beam strikes the specimen and enters an integrating sphere. The sphere’s interior surface is coated uniformly with a matte white material to allow diffusion. 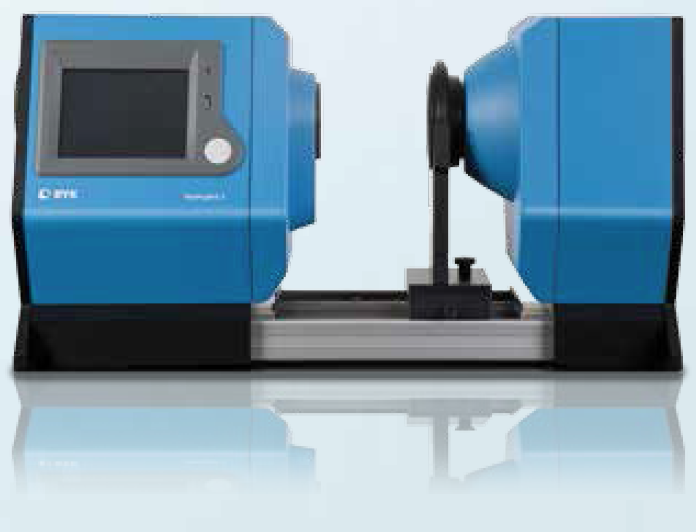 A detector in the sphere measures total transmittance and transmission haze. A ring sensor mounted at the exit port of the sphere detects narrow angle scattered light, a measure of clarity. 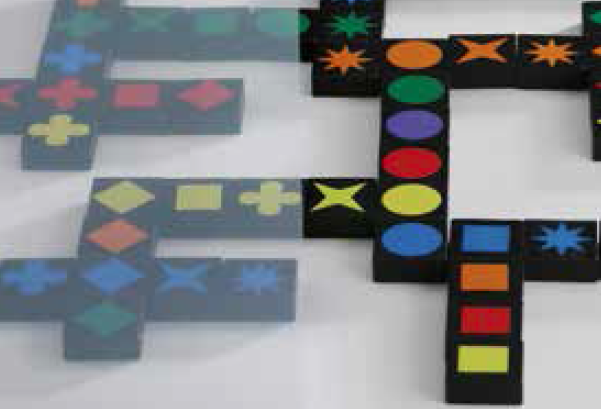 BYK-Gardner offers complete quality control solutions for your transparent products. For more information visit BYK.com.